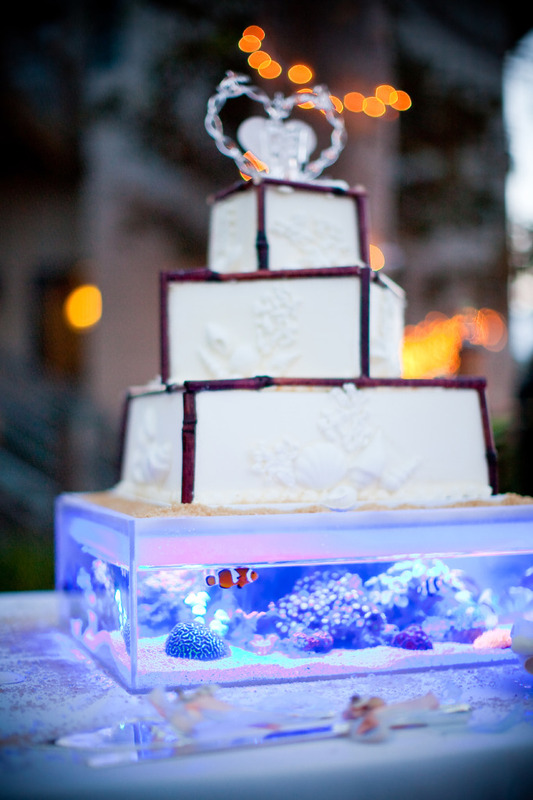 You know you’re an ultimate aquarium junkie when your wedding cake can double as a fully functioning reef tank, complete with LED lighting. Reef2Reef member “drainbramage” recently shared images of such a cake from the wedding of fellow Reef2Reef-er “Scubajay”, whose wife is obviously very understanding of the addiction that so many of us share. 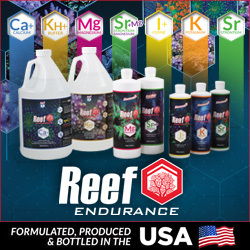 According to “drainbramage”, who happens to be the genius behind the wedding cake reef tank, the aquarium has a 4″ water level that is the same height as each of the other tiers on the cake. While I would have probably gone with as big a tank as possible, assuming my wife would have let me, this aquarium was designed to not detract from the wedding cake so much. 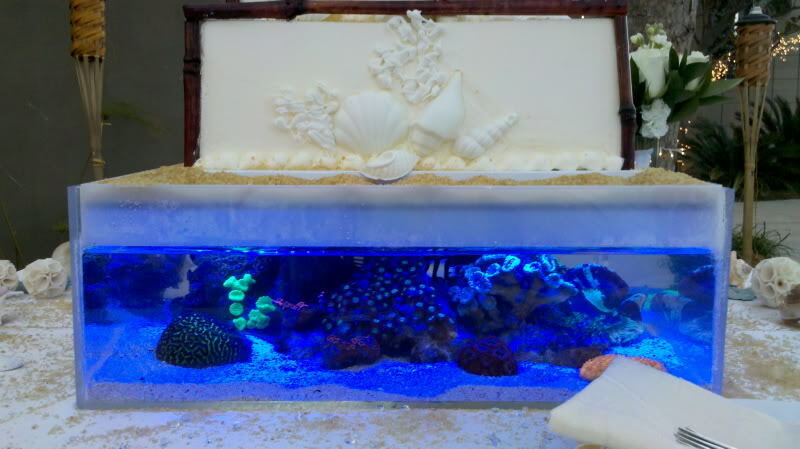 The tank itself was built out of acrylic, with a 1/2″ acrylic “X” and blue tinted acrylic top used to support the weight of the cake, provide a place to mount the Ecoxotic Stunner Strips that illuminate the small reef, and prevent debris from getting into the water. A Hydor Koralia 2 powerhead was used for circulation and a 200watt heater was placed in the tank as a precaution to keep the temperature stable. 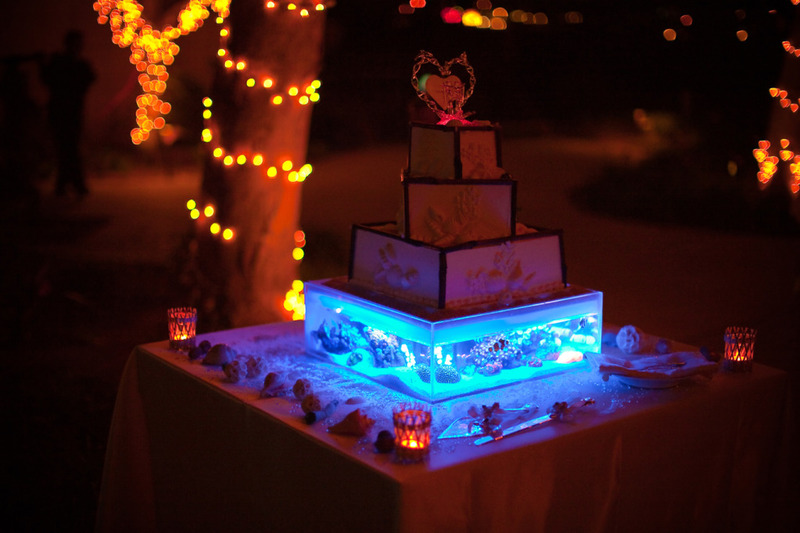 The corals in the wedding cake reef aquarium were chosen based on their size and fluorescing ability when lit up by the Stunner Strips and the fish were borrowed from a local fish store. The cake, which was said to be very delicious, kept the reef them going with sea shell and starfish designs, as well as fake sand. The sand was actually brown sugar, though you could never tell from the photos. I wanted to thank “drainbramage” for sharing this amazing tank with us, which will probably start a new craze among hobbyists, and we wanted to congratulate “Scubajay” on the beautiful beach wedding. To view more pictures of this unique reef aquarium and wedding cake or to just read more about it, please visit “Scubajay’s Wedding Cake Tank”. A couple more pictures are shown below. I love this!!! I am a baker and would love to make this, what are the measurements for the tank and do you have to use a heater and what about air? the tank is around 4″ tall, and i’m assuming it’s about 12-15″ squared. for more info on the tank, follow the links to the reef2reef site and send “drainbramage” a message. i’m sure he’d be willing to give you a few details. who is scubajay and how much did the cake cost? 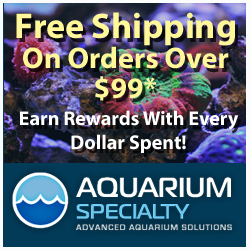 My husband is scubajay, and we didn’t keep track of the costs, unfortunately. It was a labor of love and motivated by hobbyist’s enthusiasm. I totally love how it turned out 🙂 Hubby and his friend Brian did a great job. Very proud of them!